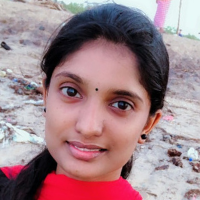 Our blogs stay ahead of the curve and provide the most valuable and useful tool for your business.We focus on connecting and sharing timely and relevant information with customers. 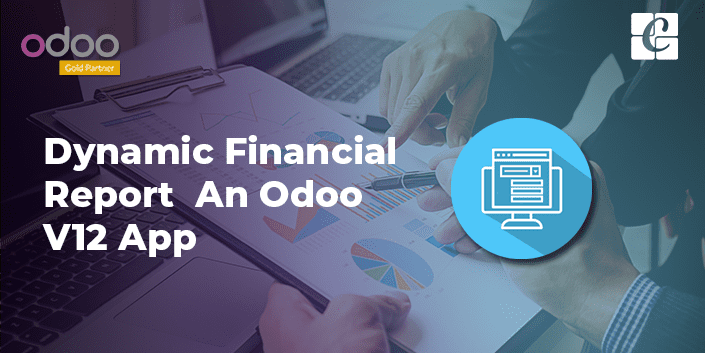 The Odoo v12 app, Dynamic Financial report, facilitates the Balance Sheet and Profit & Loss report in both landscape and portrait mode. 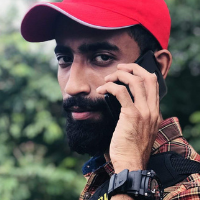 Cash rounding in Odoo helps to create a bill with a rounded total amount. 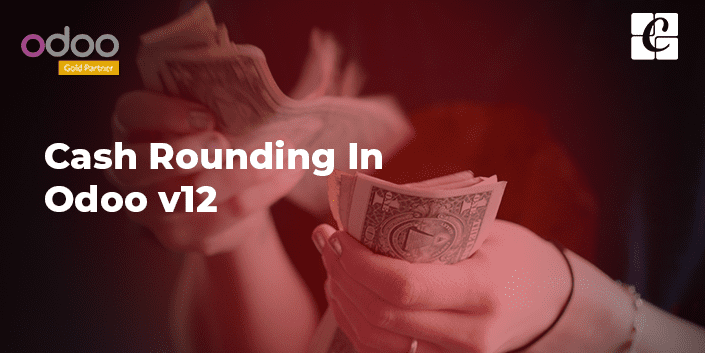 Odoo 12 provides a default Cash rounding feature for rounding cash. 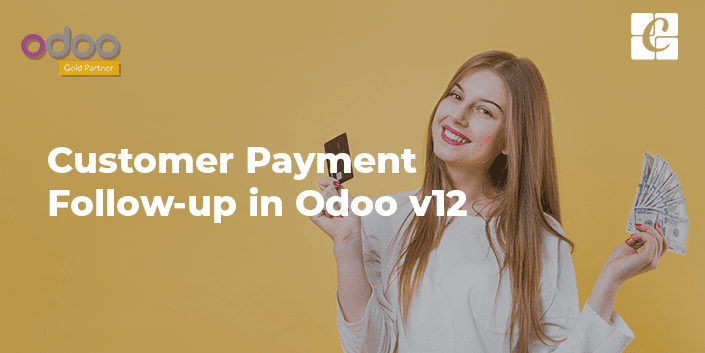 The Customer Payment Follow-up in Odoo lays down multiple options to trigger customer payment at the right time. 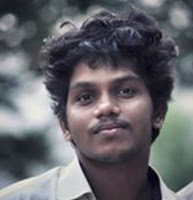 It generates letters for unpaid invoices. 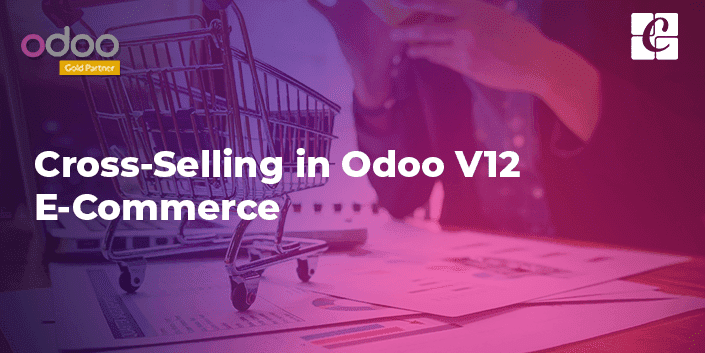 Ease you business with Odoo 12 application. 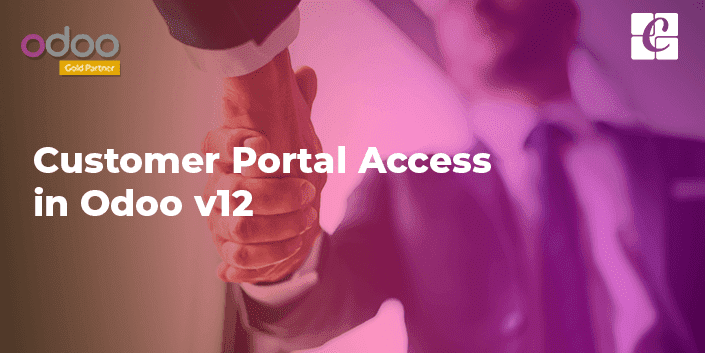 Customer Portal Access in Odoo v12 enables easy accessing of information related to customers from Odoo. 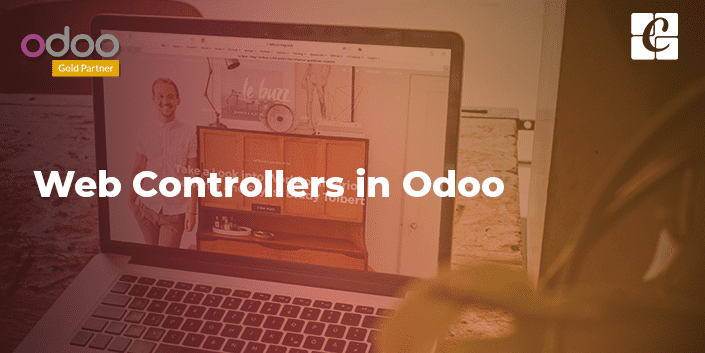 Web controllers in odoo used to configure the frontend modules. 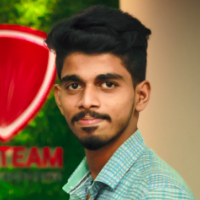 These frontend modules come integrated with the backend modules. 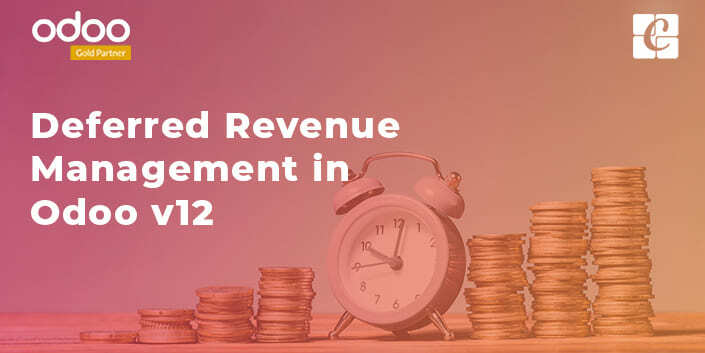 Deferred revenue is a payment in advance recorded on the receipt's balance sheet as a liability account. 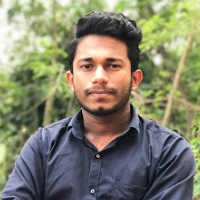 Odoo E-Commerce comes supportive to the feature of setting optional, Accessory or Alternative products. 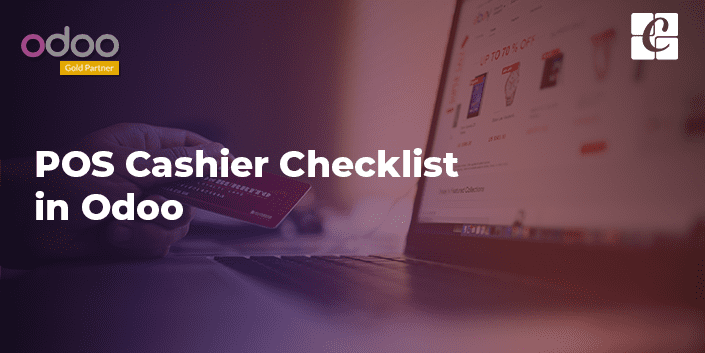 POS Cashier checklist in Odoo can assuredly ensure a long run business. 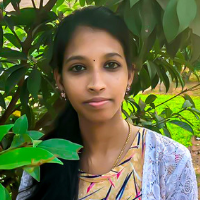 The module helps you to implement and record periodical activities of the employee.